Bitcoin’s had an incredible run this year, but mere numbers don’t completely capture how incredible the run really has been. Bitcoin’s market cap — the total value of all bitcoin in circulation — now exceeds the total value of Indian currency notes in circulation. As of 27th October 2017, Rs. 16.35 lakh crore of Indian currency existed in the form of notes. With a price of $15,588 for each bitcoin, the total value of bitcoin in circulation is now just over Rs. 17 lakh crore. 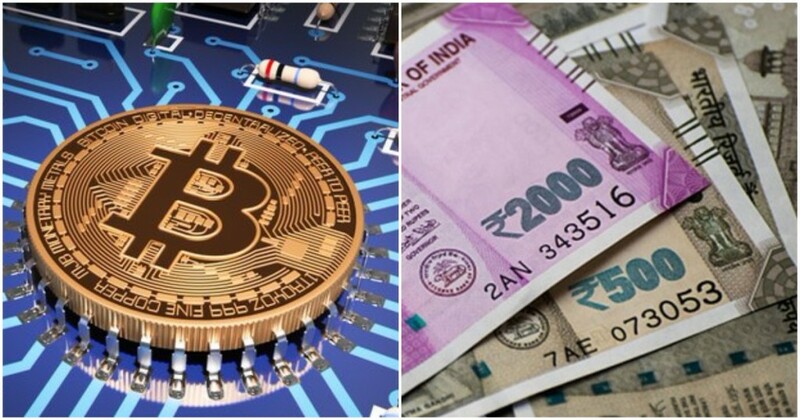 It’s not just Indian currency that bitcoin has surged past — it’s now also worth more than the combined wealth of the two richest men in the world, Jeff Bezos and Bill Gates. 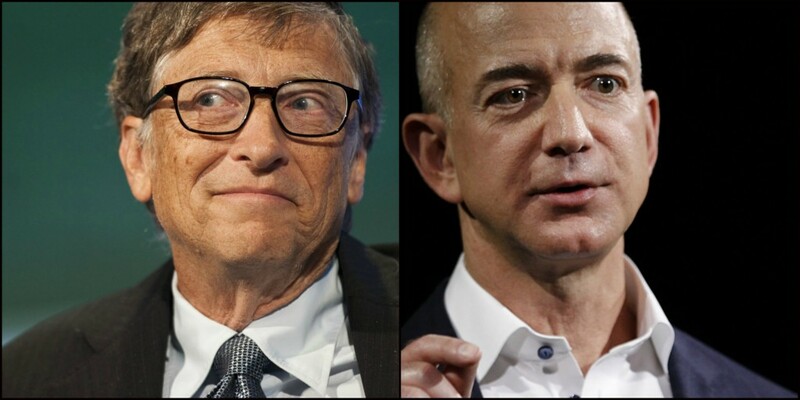 Bezos and Gates are together worth $190 billion, less than bitcoin’s capitalization of $265 billion. Bitcoin is also bigger than the economies of several countries — it’s already past the entire economy of Bangladesh which had a nomimal GDP of $221 billion, and is inching towards the GDP of Pakistan, which is $283 billion. Bitcoin’s market cap is also worth more than the valuations of several established companies. 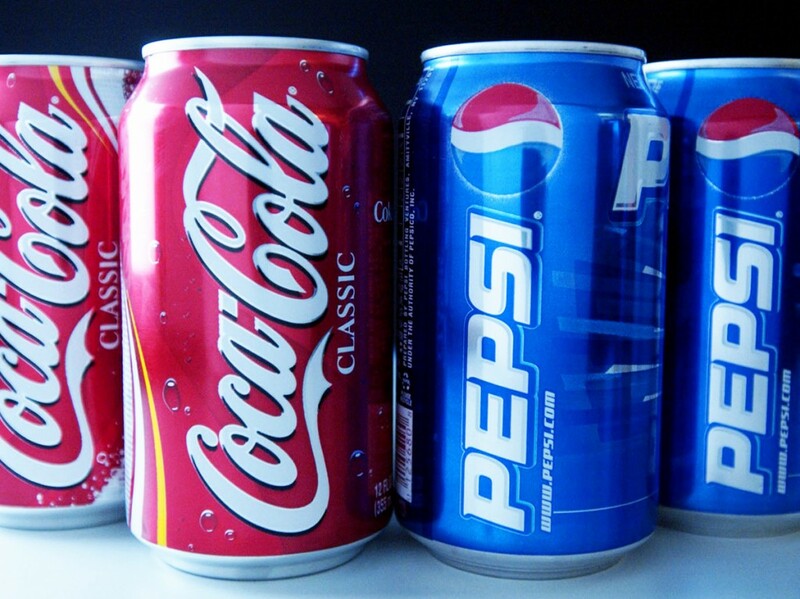 It’s worth more than Pepsi, which has a market cap of $165 billion, and worth more than Coca Cola, which has a market cap of $193 billion. It’s also worth more than the market cap of Disney, which is $157 billion. There are few ways to explain Bitcoin’s meteoric rise — within 12 months, the cryptocurrency has outstripped 100-year old companies with breathtaking ease. But it’s hard to establish what the value is based on — unlike traditional companies, bitcoin doesn’t have earnings or revenue which can be used to determine how valuable it is. It’s essentially worth as much as people collectively believe it’s worth, and at the moment, bitcoin is enjoying its time in the sun. There’s no telling how long this craze will last, but for now, bitcoin has become a phenomenon that has few parallels in history.